At Martin Water Conditioning, we pride ourselves on providing the best service, both before and after the installation of a Kinetico water softener, filter or drinking water system. If you are having a problem with your water softener or any other water treatment system, even if it’s not a Kinetico system, we can still help. 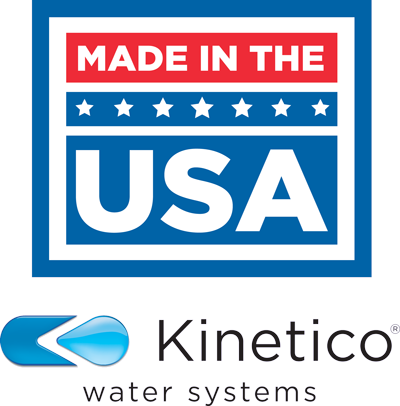 Our knowledgeable and experienced technicians are familiar with just about all water treatment brands and products out there, so we can assist you even if you don’t currently own a Kinetico system. 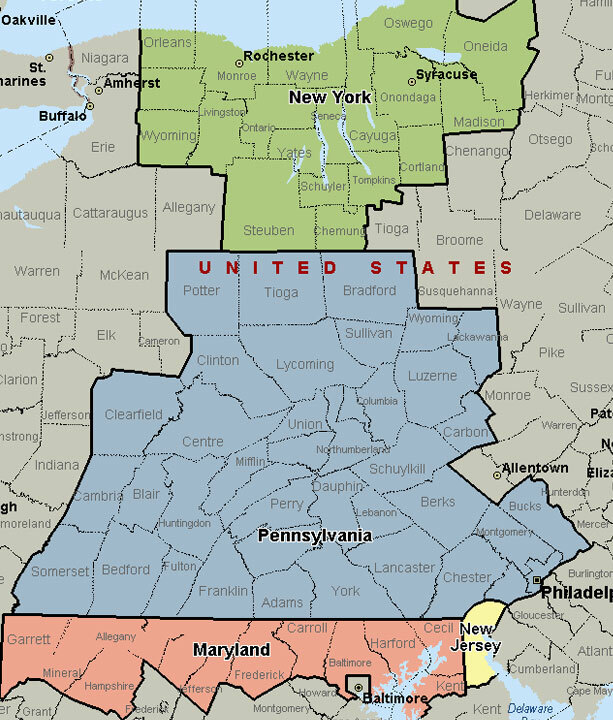 As you can see from the list of cities, counties and states we serve, we have a lot of territory to cover, But don’t worry. With more than 70 employees working at numerous Martin Water Conditioning locations, you can be sure we’re nearby so we can serve you better and faster. Contact Us to schedule a professional service.